AUSTIN, TX--(Marketwired - March 30, 2016) - Crisis and conflict surrounding Syria will drive broader global developments in the months ahead, including Europe's migrant crisis according to Stratfor. The leading geopolitical intelligence and advisory firm just released its Second Quarter Forecast for 2016, noting the conflict's impact on Europe, Turkey's internal struggles and Russian positioning ahead of a July vote on sanctions levied by European leaders. "If anyone can turn a source of conflict into a source of leverage, it is Russia," says Stratfor Vice President of Global Analysis Reva Goujon. "Over the past quarter, Moscow demonstrated that it has the influence to both escalate and tamp down the level of violence in Syria, much like it can in eastern Ukraine." Goujon notes that what Moscow fails to achieve by bringing some of its troops home from Syria will prove far more interesting than what it actually will achieve as it tries to shape negotiations elsewhere. The flow of migrants will be strong in Greece and increase in Italy. The Islamic State's core territory in Syria and Iraq will continue to be degraded, which in turn will heighten the terrorist threat in other places. The rise of the Islamic State in Libya will prompt an increase in foreign military involvement. A strengthening U.S. dollar will cause problems for China, leading to uncertainty that will in turn upset the U.S. economy. Global oil markets will remain oversupplied as Iranian output comes online. 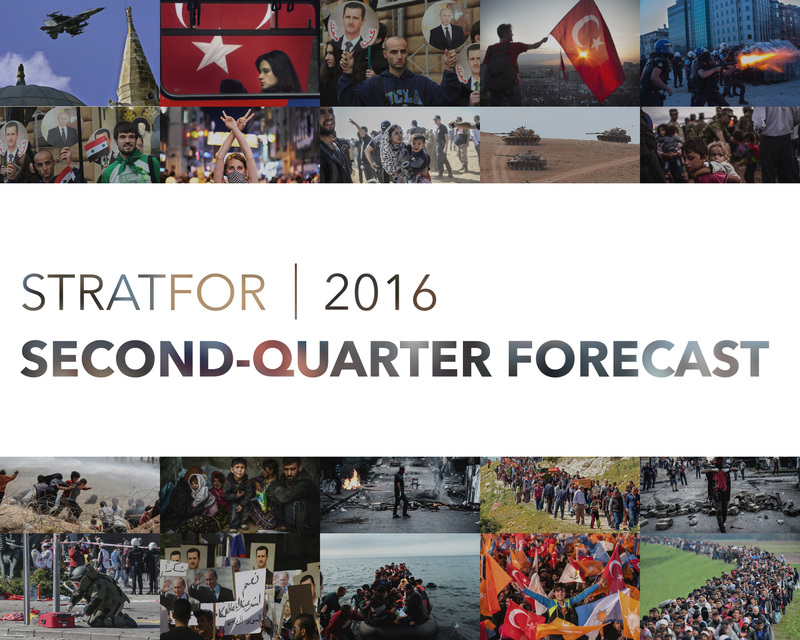 Stratfor's complete Second Quarter Forecast for 2016 -- along with its Annual Forecast for the year -- is now available at Stratfor.com. 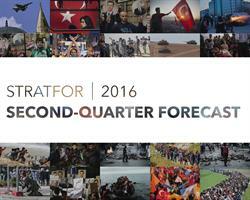 Stratfor Second Quarter Forecast Preview with Vice President of Global Analysis Reva Goujon.